When I was researching why, and what exactly music does for our littlest ones and why they seem to love it so much I was bombarded with a huge amount of scientific studies, parenting articles, psychologists’ quotes and educational resources about all the amazing stuff music does for babies and their carers. Let’s just say that babies think music rocks! 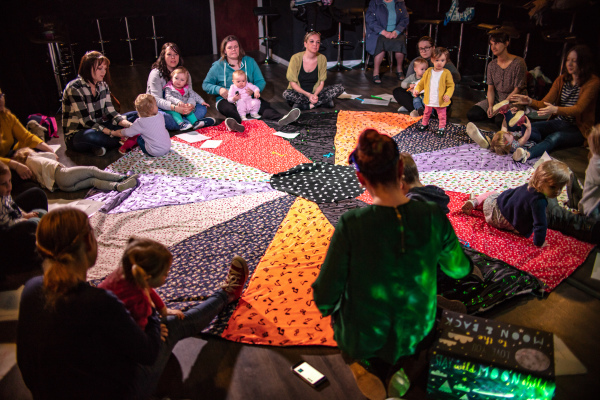 Our baby sessions will gently introduce babies (from new-born) to the world of music and musical basics such as rhythm, pitch, instruments, tempo and dynamics. 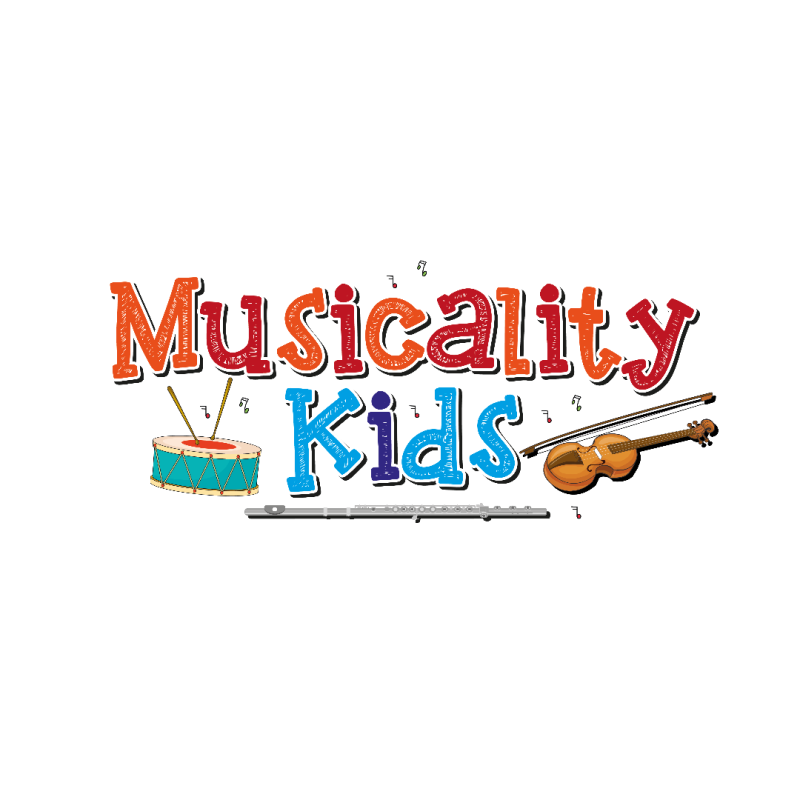 We will also be visiting lots of different types of music to see how they respond to the hundreds of genres out there. 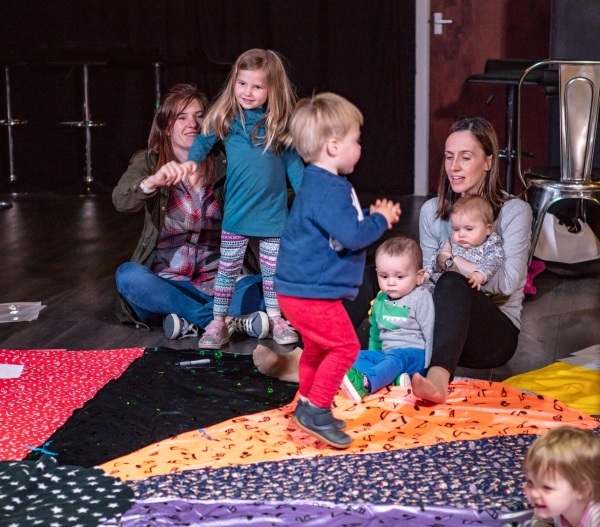 We will sing to them, play with them, let them have a go with any baby appropriate music making stuff (it’s not just instruments that can make music) and use other sensory approaches such as light, touch, pretty sparkly things and of course, bubbles, to help them enjoy music to the max. Every few weeks they will even be able to meet a musical instrument and hear and see it first hand.